How Much Does Ear Cropping Cost? Why Is Ear Cropping So Controversial? Ear cropping is an elective surgery for puppies of particular types or breeds, usually occurring right after birth. It is more than 300 years old; however back then they were cropped for protection from bears, cattle, wolves, and foxes. For the past hundred years or so, cropped ears are often requested more for cosmetic purposes than for the dog’s own sake. Cropped ears is a process in which the ears of certain breeds are transformed to look alert and erect. The process can only be done by a licensed veterinarian and only if the owner is dedicated to the pet’s post-op with any aftercare that is needed. Dog ear cropping is usually done whenever the pup is 8 to 10 weeks old. This procedure is always performed with general anesthesia. Both ears have many nerve endings. Meaning if there were no anesthesia the dog would be in extreme pain. The cropping is done by removing about two-thirds of the pinna, also known as the floppy part of the ears. A fair price would be around $300 but it also depends on your location. Some vets will also include additional costs such as post-surgery medications or even offer to keep the dog for a day or two after surgery. Many other types of dogs have these cropped ears but because they are not defined purebred dogs, it is difficult to pinpoint them here. 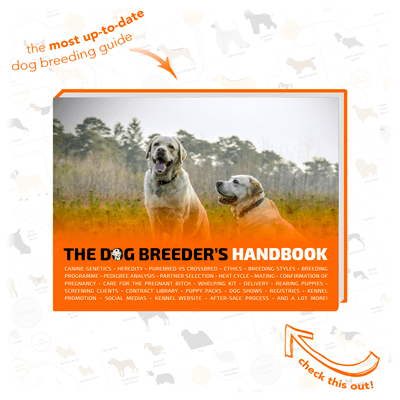 We’ve created a nice infographic listing some of these most popular dog breeds with cropped ears; feel free to share it on social media and your website! 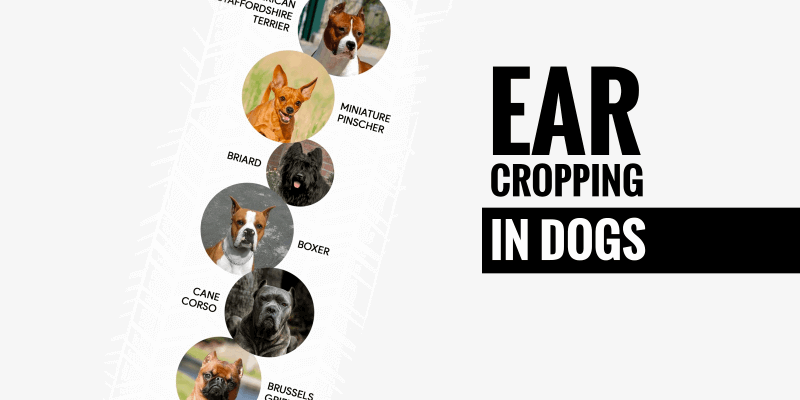 Infographic: some of the most popular dog breeds with cropped ears! Battle Crop — This is the shortest available ear crop. Since this is such as low cut it will not allow for protection from dirt and insects. Short Crop — This ear cropping is a little longer than that of the battle crop. There is only about two thirds of the original ear left. Show Crop — This medium crop that is a little longer and taller than the show crop. 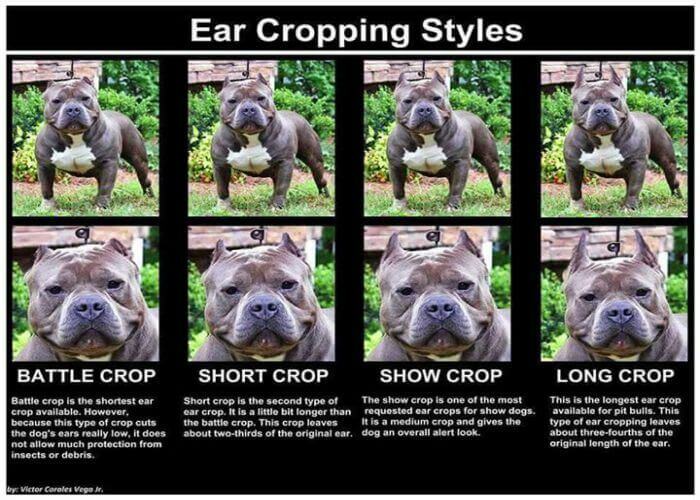 This is the most requested ear cropping for show dogs. It gives off an alert look. This crop is the one which requires the most attention and time. You will spend more time wrapping and posting the ears than with others since there is a higher risk of the ears not correctly standing. Long Crop — The long crop is the longest ear cropping that can be done. It only leaves three quarters of the original ear. This is available for pit bulls. Currently, the most common ear crop styles are the short and show styles. The battle, short, show, and long ear crop styles. Cropping has become a controversial practice in the recent years, with many owners and activists believe that it is cruel to have a puppy go through the pain of a surgery just for appearance. Cropped ears are believed to be best for a breed’s trademark appearance to some owners. Cropping may, in some dog breeders’ minds, enhance a dog’s appearance but it could also leave the dog scarred and the ears damaged. On the other end, some dog breeders believe that cropping ears lessens the risk of ear infections. 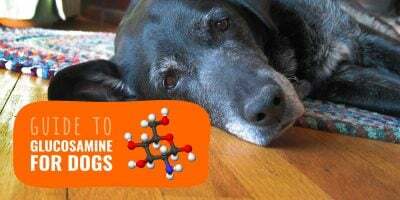 James Serpell, director at the Center for Interaction of Animals and Society at the University of Pennsylvania, says that 80% of dogs don’t get ear infections and the breeds who will more likely get them (e.g. spaniels and poodles) don’t generally have their ears cropped. The AKC has no rule requiring ear cropping but the organization definitely recognizes it as a valuable tradition in the history of some breeds. 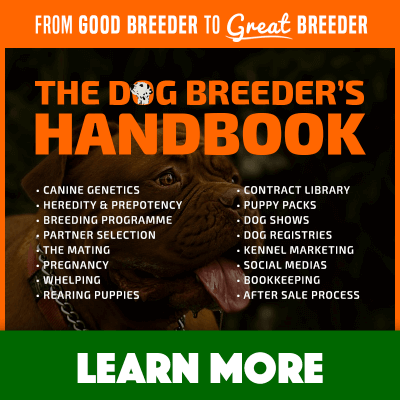 There is no chance to score uncropped show dogs of a breed higher for conformation. Dog owners who wish to show their dogs feel often feel pressured to crop so they can play in the ring. Since being established in 1884, the AKC’s stand in the cosmetic procedures is to meet a breed’s standard, and some of these standards will traditionally require a trim of the dog’s ears. Since 1976, the American Veterinary Medical Association who sets standards for excellence in veterinary medicine, recommends to the AKC and other breed associations to not mention cropped ears in breed standards and not to show dogs who have cropped ears. In the more recent years suggestions have been made for tail docking as well. The laws and regulations on ear cropping and tail docking are changing fast and it is your duty to constantly be aware of the current situation in your local area. In some countries the law in binary — it is allowed, or not — whereas other places like the United Kingdom will allow it in specific conditions or performed in a specific way. Because of the important of the topic, please triple check with the right official authorities and their websites. 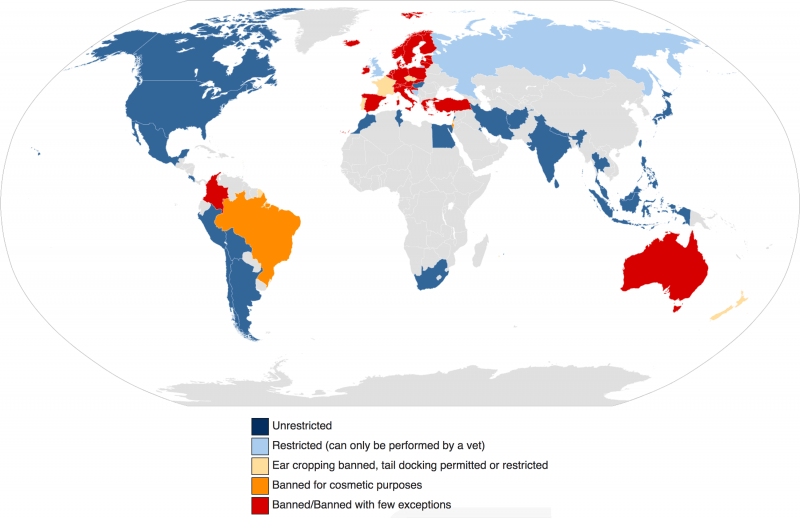 Legal status of dog tail docking and ear cropping by country. Illinois prohibits animal torture but makes an exception for alteration of an animal done under the direction of a licensed veterinarian. Maine prohibits mutilating an animal by irreparably damaging body parts but makes an exception for conduct performed by a licensed veterinarian. Massachusetts prohibits ear cropping except when performed by a licensed veterinarian and Washington prohibits ear cropping except when it is considered a customary husbandry practice. Let’s look at what both the surgery and the ear cropping aftercare period look like. During the cropping surgery, the vet makes an opening and cuts each ear. This starts from the top and goes to the bottom of the ear. This will give the ear a pointed look. This is not the end. The rest completely depends on the owner. General anesthesia is used to block the pain. Some vets will give pain meds after the surgery if the puppy visibly experiences discomfort. 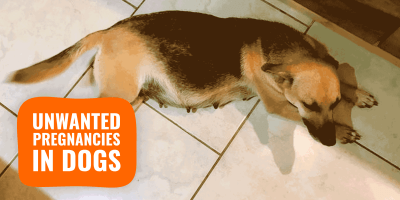 Some dogs will even have phantom pain from the missing appendage just like humans do. Example of the taping of a dog’s cropped ears after surgery. The first week after surgery is vital for the puppy. Since cropping is usually done between 8 and 12 weeks the puppy will usually experience distress from the procedure. E-collars or elizabethan collars are commonly used to keep the puppy from scratching and messing with his ears, which can consequently result into more stress. Constant monitoring is needed as the racks on the puppy’s ears are far from comfortable and the puppy could hit or rub his head against things which will just further the pain. The rack or tape that is put in place will need to stay for at least 21 days. It is recommended to use disinfectant around the edges of the cropped ears two times a day. As well as an antibiotic ointment. The longer you wait to rewrap the ears the better. After the first week, if the rack comes off the ear will still need to remain wrapped. Be sure to go to all vet appointments and follow all instructions to take proper care for the puppy. 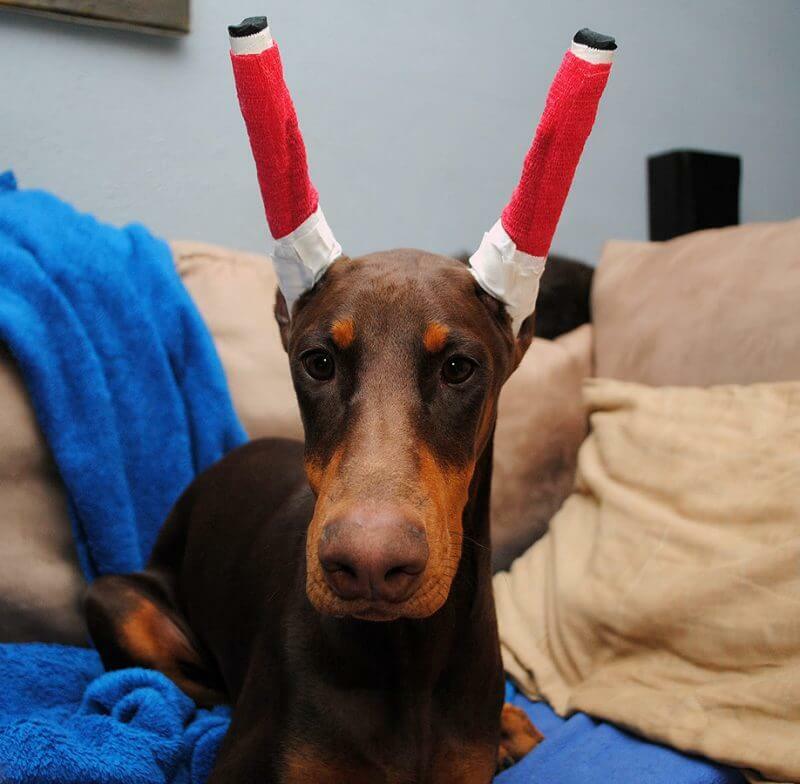 If the ears become unwrapped call the vet and make sure to take the puppy in as soon as possible. Ask your vet how to do a temporary dog ear posting (video here) until you are able to take the puppy in. In conclusion, the choice of whether or not to crop your dog’s ears is yours entirely. 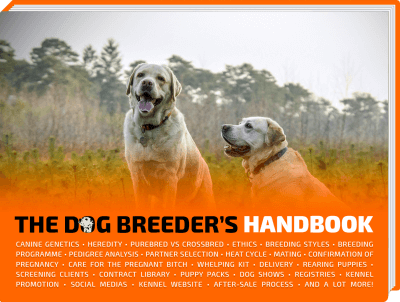 Discuss the matter with experienced, trusted and highly reputable dog breeders, judges, and breed clubs, in order to get more opinions over it. Weigh out the cons versus the pros then make your decision. 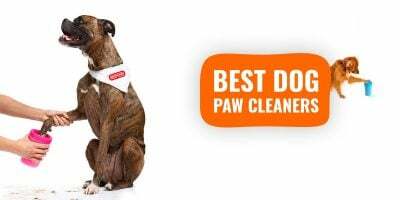 You should make the decision based on what is best for your dog. If you decide to go ahead, you must get some time off work to dedicate yourself for several days to the aftercare that is needed. This is the type of procedure that will take a ton of patience and you may receive bad words from people finding such practices almost criminal. Banned in the Netherlands and frowned upon when an owner illegally does so. I have a german spitz, whose ears are naturally small and erect. I wonder how all those other type of ears came about or whether they are the result of breeding when the trend/fashion was different ears. Personnally i believe no person should traumatize young beings, whether human or animal. You’re entitled to your opinion. I differ in opinion that I believe my dogos should have their ears cropped, providing that the dog is going to hunt. Who tapes the ears after cropping in Huntington Beach, California or Southern California?